The Postwire Admin can control whether or not Postwire sends these notifications and to whom. 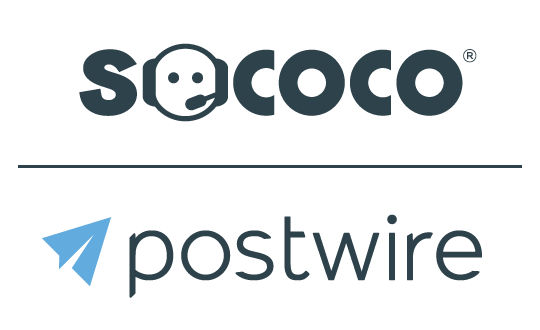 For example, an organization may want their employees ("People" named in the Postwire Organization) to be automatically notified of content updates via the Postwire Daily Digest, but do not want The Postwire Daly Digest sent externally to their prospects and clients. This could be because their clients have explicitly asked them to minimize all email communications. Logged in as Admin, go to Organization Settings and select Notifications. Select your desired options and click Save Changes. Note: These setings have global impact. All Postwires created by anyone in the organization will be subject to these settings established by the Admin.